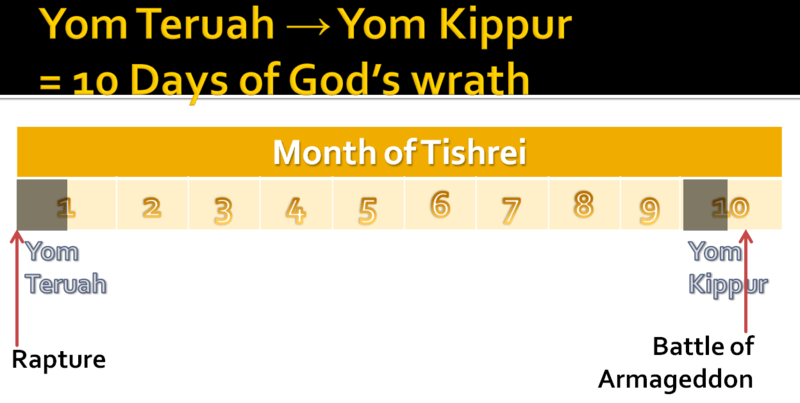 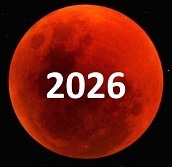 1 – After the 7th Seal is opened, there is silence in Heaven for about half an hour, which could be translated to about 10 days, based on the Old Testament Prophecy ( Ezk 4:6 ) when it is said that one day is equal to one year. 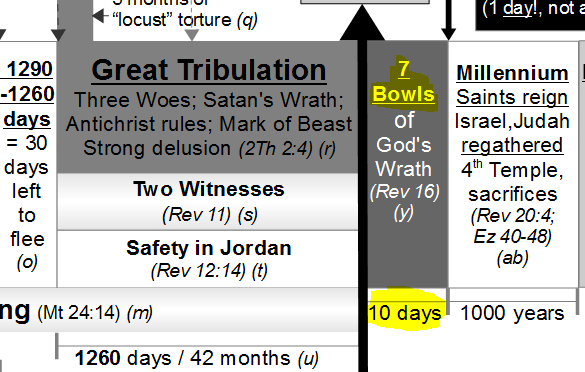 ( 7 year – one week in Daniel ) Thus based on these things, a half hour of one year is equivalent to about 10-14 days. 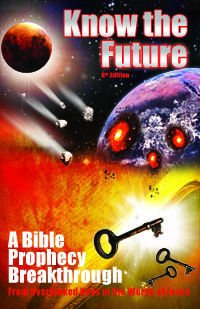 Also during this time, Heaven is quiet because the Rapture may have just occurred ( Six Seal ) ? 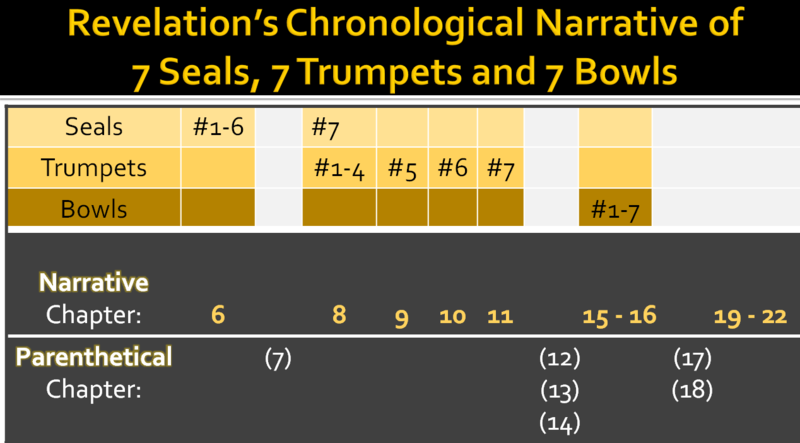 3 – This could also “line up” with the “7 Thunders” being described in this section too, and which could be the introduction and the releasing of the “7 Bowl Jugdements,” which also lead us right into the coming of the “Kingdom of God” on Earth ( Rev 11 ). 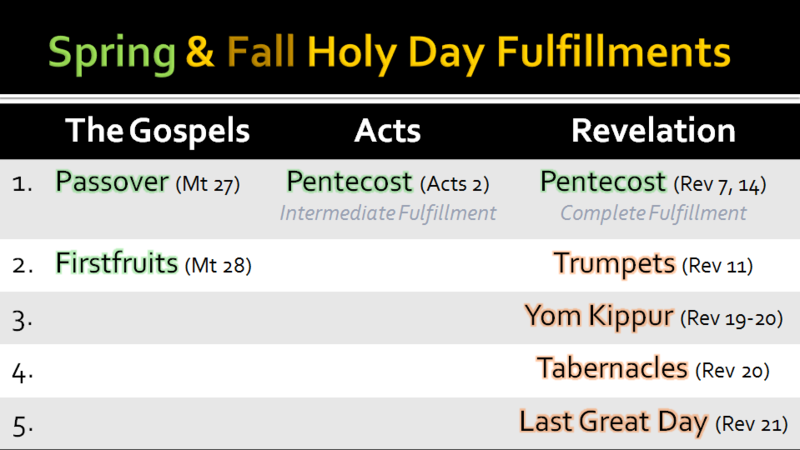 Whereas this makes it possible that the Seventh Seal, the Seventh Trumpet and the Seventh Bowl all happen during the same time frame and at the Final Conclusion for Jesus coming back as “King of Kings, Lord of Lords.” – Amen.